While companies in Hong Kong have realised the effectiveness of using data to drive business strategies, most still wrestle with setting up a data capture and mining system. According to a recent survey by Robert Half, 43% of firms in Hong Kong struggle with the lack of data available. The survey, which polled 810 chief technology officers (CTOs) across seven markets, also found 20% of companies in Hong Kong struggle, conversely, with too much data. 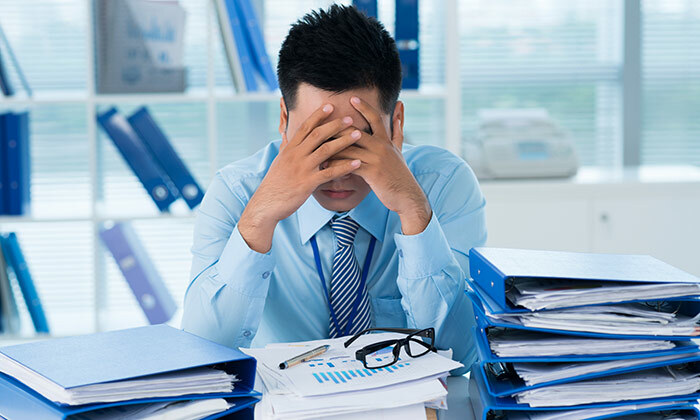 The problem of too much data was also highlighted as a major concern for 29% of firms in Singapore – the highest across all markets covered in the survey. “We are seeing a greater demand for skilled professionals with experience in data mining and analytics,” Pallavi Anand, managing director of Robert Half, Hong Kong, said, adding recruitment activity for these professionals has increased from between 15% to 20% in the last two years. In accordance with this growing need for experienced data miners, 64% of Hong Kong CTOs believed the workload of their IT staff has increased by up to 20% due to the demands of data mining. Overcoming the challenges of data mining remains critical, as reliance on data to drive business growth is continuously increasing. Firms in Hong Kong specifically are some of the most prolific users of data mining and analytics in the world. Close to nine out of 10 (88%) of companies in Hong Kong are capturing customer details for use in data mining. “This captured data is used by 17% of Hong Kong companies when making most of their business decisions, while another 45% use customer data some of the time when making decisions,” the report stated. Companies in Singapore were found to rely most on data to drive business strategies (96%), followed by firms in UK (90%) and Australia (89%). Want to know how you can get leverage on your data to make business decisions? Don’t miss HR Tech Interactive 2014! How are your recruitment priorities changing?